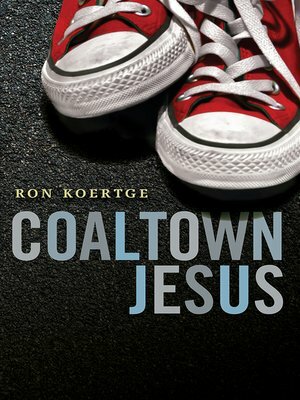 When Jesus shows up in Walker's life, healing triumphs over heartbreak in Koertge's finest and funniest novel yet. Walker shouldn't have been so surprised to find Jesus standing in the middle of his bedroom. After all, he'd prayed for whoever was up there to help him, and to help his mom, who hadn't stopped crying since Noah died two months ago. But since when have prayers actually been answered? And since when has Jesus been so . . . irreverent? But as astounding as Jesus' sudden appearance is, it's going to take more than divine intervention for Walker to come to terms with his brother's sudden death. Why would God take seventeen-year-old Noah when half of the residents in his mom's nursing home were waiting to die? And why would he send Jesus to Coaltown, Illinois, to pick up the pieces? In a spare and often humorous text, renowned poet Ron Koertge tackles some of life's biggest questions — and humanizes the divine savior in a way that highlights the divinity in all of us.